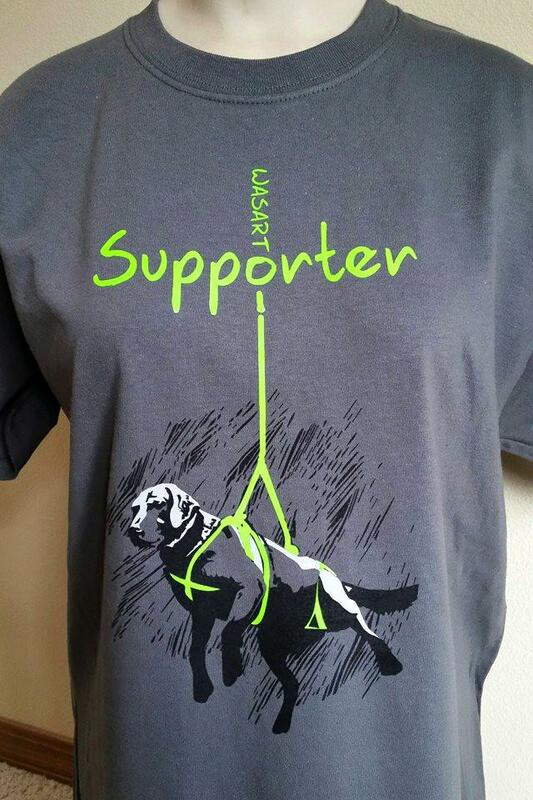 Leo talked about the fundraiser he did for an animal rescue charity (WASART), and we did find a pic of the t-shirt he mentioned (but the tie is still TBD). We talked about how Ars Technica thinks it blew the lid off a Facebook scandal: Facebook scraped call, text message data for years from Android phones …but did they? As Randy noted, you can see what Facebook thinks you’re interested in here. Randy mentioned the amazing (but long!) bio of Alexander Hamilton. My Facebook account was deleted by the company after it was hacked. This occurred on December 21st and I really do not miss it. I am a strong athiest i do not like either major party but they call me a conservative. I assume you’re talking about Facebook’s classification of your interests. It can be wildly inaccurate, as we discussed. And Google STILL thinks I want to see sports stories. Nope!